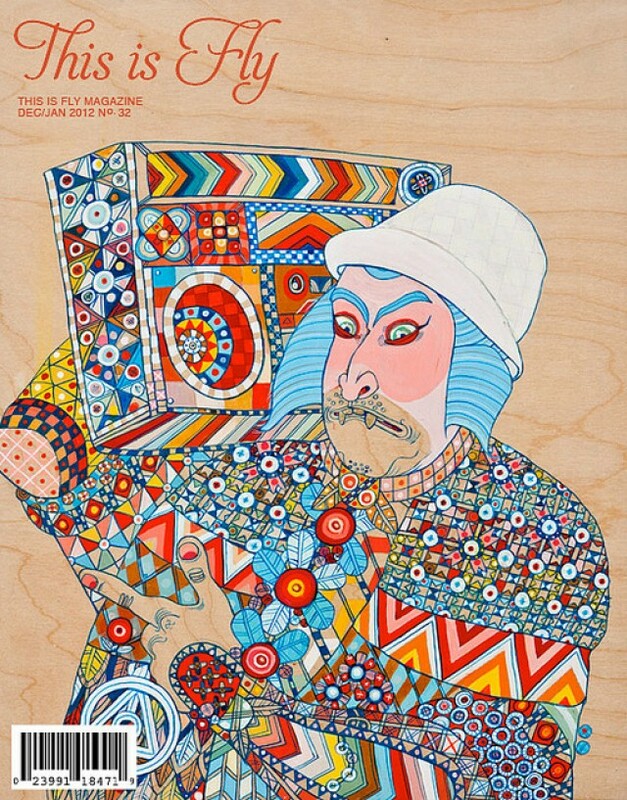 Click here to check out the latest issue of This Is Fly. In addition to interesting articles, heaps of great photos and the coolest cover art and layout in fly fishing ever, there´s an article written by yours truly! The piece tells the true story of Jazz & Fly Fishing – past, present and future. Our household still photographer Fredrik has taken most of the pictures, but Joona took the tipi/rod-picture, and J&FF Friends Antti Harkonen and Dawid Prowadzisz from the Polish Magazine Sztuka Lowienia are also in there with one picture each. Thanks for letting us use your photos, guys! Even though we had nothing to do with it, it was privilege to be in the same issue as you guys! Likewise, Brian. And must say, supercool and original frames like the Holgarama in the issue! Yeah, Brian, supercool pics again. Have to get me one of those Holgas! Do you know anything about the performance of the Holga lense for DSLR which is mentioned under “gear” in the magazine? Would be cool to try for video use if it´s good. Aah so thats whats been going on! Nice article, nice pics and amazing news, can’t wait to get ahold of that documentary! @Havard – I don’t know anything about Holga lens on DSLR’s. I am solely a Holga user, the only digital camera I own is a point and shoot.